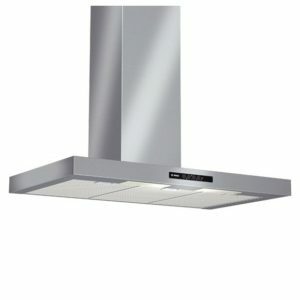 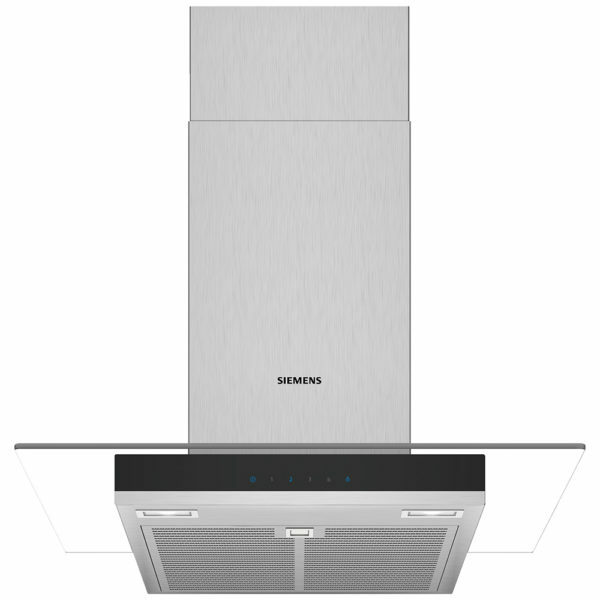 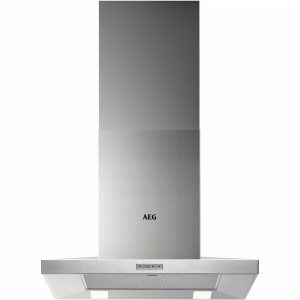 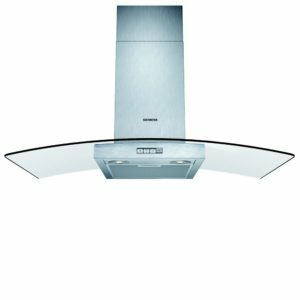 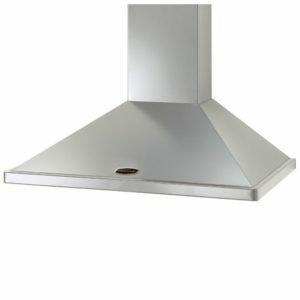 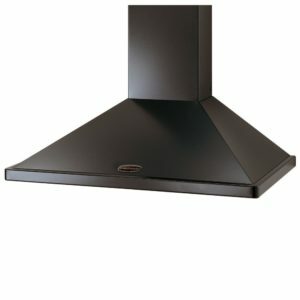 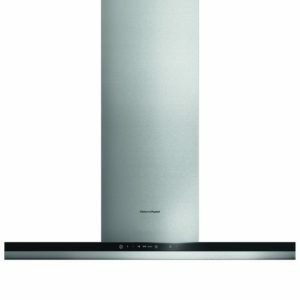 Stylish design from Siemens, this brilliant chimney hood looks fantastic with its stainless steel finish, complemented by the sleek glass canopy. 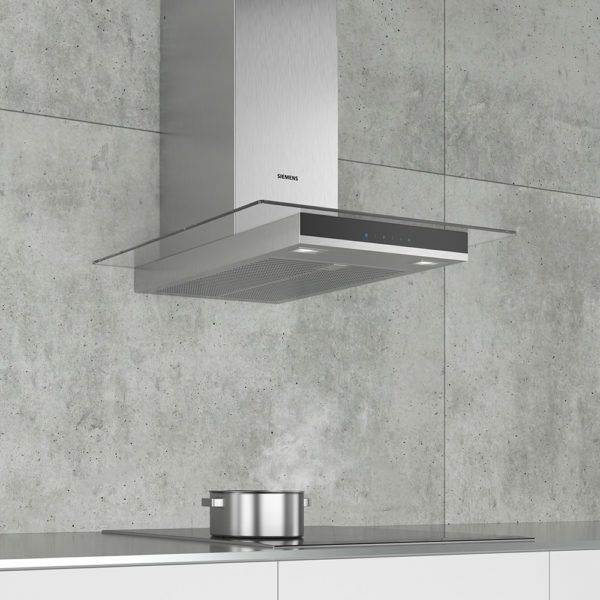 Three speed settings plus intensive mode are easy to use thanks to electronic controls, and with an extraction rate of 470m³ per hour you will soon be rid of any unwanted cooking odour or steam. 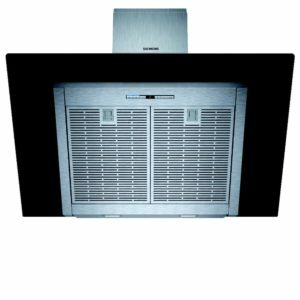 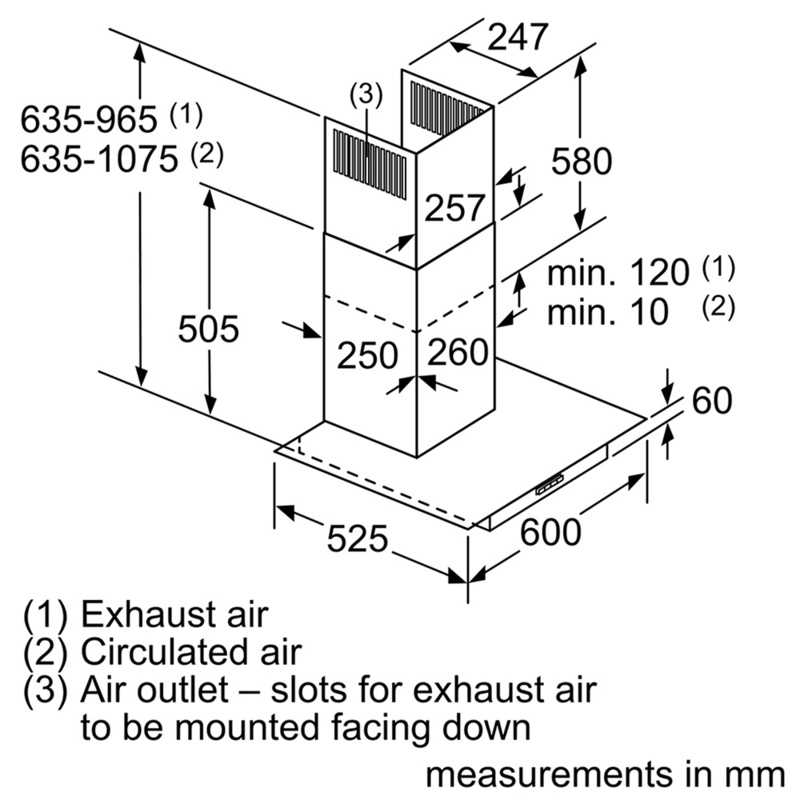 If you need to recirculate the hood you can do this through the use of an optional recirculation kit, or install using external ducting for maximum efficiency.